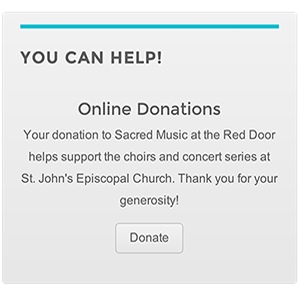 Rick Erickson, organ and harpsichord. Johann Sebastian Bach’s Art of Fugue with hauntingly beautiful dance interpretation by a renowned troupe based in New York. 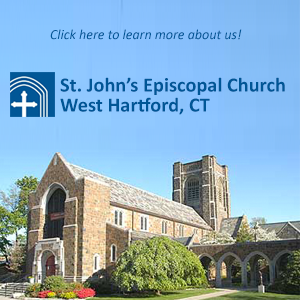 Co-sponsored by the Hartford Chapter, American Guild of Organists. SYREN Modern Dance is a New York based modern dance company with a history of bringing music and dance to international audiences for over a decade. “The Art of Fugue” recently premiered in NYC at Holy Trinity Lutheran Church and audiences were “transported out of the grind of day to day life into this truly immersive work of beauty”. 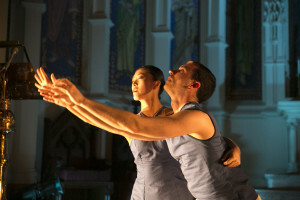 The dance was created at Holy Trinity itself, with Bach’s The Art of Fugue as the centerpiece of the production. The dance explores definitions of beauty while searching for its existence in a world filled with media, speed, detachment, and exploitation. Modern dance movements range from large, sweeping runs and leaps to small intricate arm gestures and partnering work. The live organ accompaniment heightens the senses, evoking imagery and inspiring movement from every crevice, step, and pillar. The piece was created to be adapted in various spaces, with the central movement ideas allowing for re-adaption of spatial arrangements, levels, use of aisles and other specific details that differ from space to space. The Art of Fugue is choreographed by Kate St. Amand and is performed by Rick Erickson, Donald Meineke, Sonja Dale, Jean-René Homehr, Xuexin (Nico) Li, Darcie Perkins, Lynn Peterson.